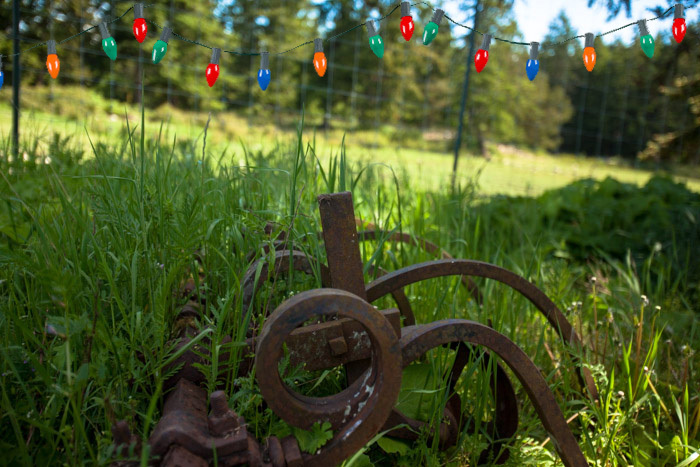 The Holiday’s are fast approaching, pick up your Jones Family Farms and Link Lab Artisan Meats Holiday Boxes today! Choose from one of our Gift Boxes or order any of our other products for your holiday meal, stocking stuffers or a special gift to your food loving friends! Check out our options this 2015 Holiday season. There’s one for everyone on your list! Pre-order any of our gift boxes for pick up in Seattle, Bellingham or San Juan, Orcas & Lopez Island. Call or email us (orders@jffarms.com) to place an order and schedule pick up. Enjoy an appetizer of Jones Family Farms Smoked Salmon with a spread of Quail Croft Goat Cheese on a Barn Owl Baker Sourdough Spelt Cracker topped with San Juan Island Pepper Jelly. Light up the Barbeque for some Link Lab Artisan Meats Mild Italian sausage links. Pile on Anacortes’s Fresh-made Kimchee and tuck it all into a savory naturally leavened Barn Owl Bread bun. Yum! Your choice of Beef, Pork, Goat, Lamb, Sausage or Seafood. Try an assortment of popular cuts from Jones Family Farms, Lopez Island raised pastured meats or Wild Local Seafoods. Fill you freezer with grassfed beef, goat, lamb or pastured pork without being overwhelmed by unfamiliar cuts or large volumes. These small boxes allow you to trial a sampling of Jones meats or to share with friends & family. All boxes are frozen. and 2# bulk packed sausage (2-1# pkgs of chorizo, pork curry, or hot/mild Italian). Share this gift at your next holiday gathering. Try 6 different varieties of smoked fish as a snack or as part of your favorite appetizer.